Here is the official SmartCanucks coupon match up list for the sale week that ends February the 13th. 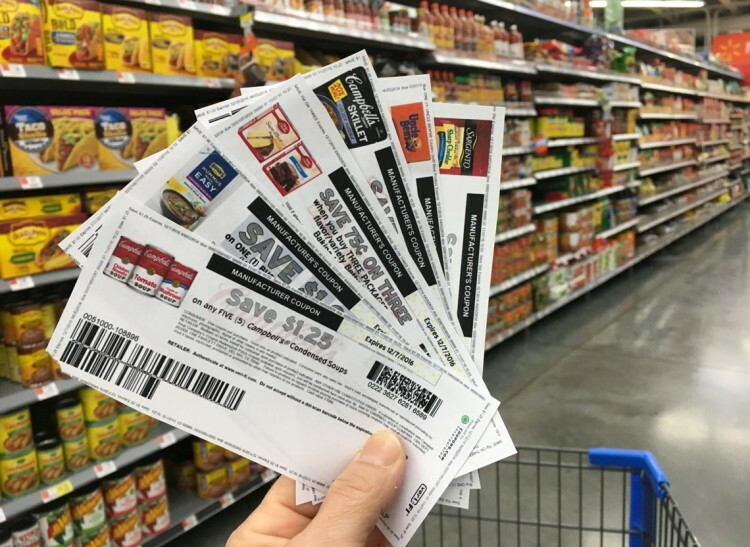 Be sure to check out our list of hot deals with coupons before you head out shopping! Click here to view the official hot deals and coupons to use with flyer thread for the week of February the 7th to the 13th.